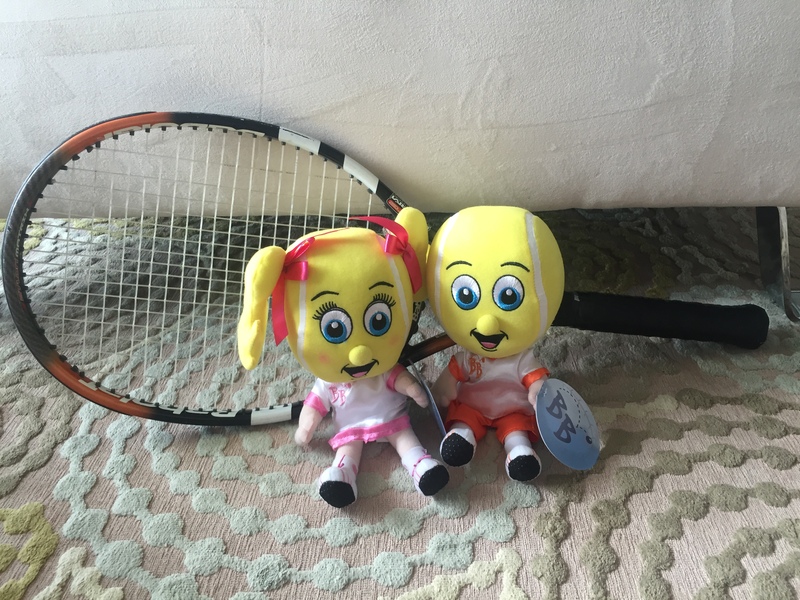 The 2015 Tennis US Open is almost here! August 31-Sept 13, 2015! I smell Fall! While some of us are in the throes of football season rearing its head, others of us are gearing up to watch one of the best Tennis Grand Slams! That’s right! The glorious US Open! I always get a warm, fuzzy feeling during this time of year as Summer draws to a close and the excitement is in the air for Fall sports. Yes, I am very excited about Football season as well, but the US Open really rattles my cage. I may be a bit biased around Tennis, however. I won’t go on any enlightening tangents today, but will provide you all with the official site for the US Open. Get your tickets while they’re hot! Ace and Vollie will be there spreading their magic dust from court to court so that each player can be the best they can be!